Holzmann CFD offers a wide range of services in the field of computational fluid dynamics (CFD) and C++ programming by using one of the most famous and popular software tools available in the highly advanced modeling scene namely OpenFOAM®. The success and recognition of Holzmann CFD are related to the years between 2013 and 2018. During that time Dr. mont. 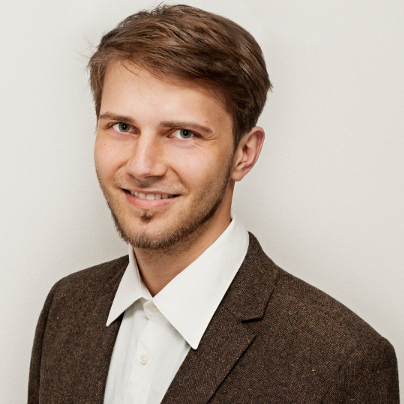 Tobias Holzmann worked voluntarily in more than 100 projects and built more than 40 advanced tutorial cases as well as more than 50 training screencasts. Furthermore, the published book named "Mathematics, Derivations, Numerics and OpenFOAM®" got famous all over the world (more than 15.000 downloads and 12.000 reads on ResearchGate). Additionally, the OpenFOAM Foundation decided to put Dr. mont. Tobias Holzmann to the contributor list based on his voluntary patch contributions as well as extensions. Holzmann CFD knows the functionality and usability of OpenFOAM® and developed different extensions such as boundary conditions (laserConvectiveBC), new dynamic mesh libraries (dynamicInterfaceFvMesh) or new features that can be used for advanced post-processing in the field of BIM simulations namely the BIMComfort library. Holzmann CFD has a fundamental knowledge in the field of computational fluid dynamics by using OpenFOAM. Therefore, Holzmann CFD provides support for your company to get ready for your projects or in-house developments. What does Holzmann CFD do. OpenFOAM® training screencasts and individual training sessions in your company. Furthermore, Holzmann CFD supports you in your projects. The team of Holzmann CFD.